When the McDonald’s All American Games returned to Chicago for the first time in 29 years, FCG played a pivotal role in elevating awareness and driving ticket sales for the Games and its popular pre-game event, the POWERADE JamFest. 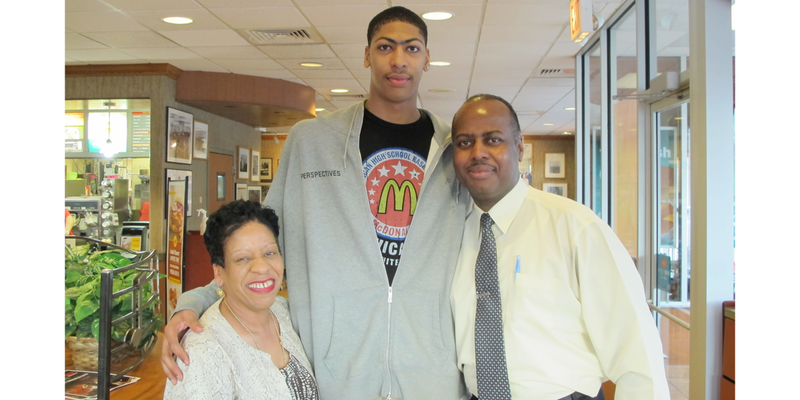 FCG used a strategic approach that incorporated media relations and influencer engagement, leveraging local McDonald’s All Americans such as Anthony Davis and Jahlil Okafor to connect with the Chicago community. 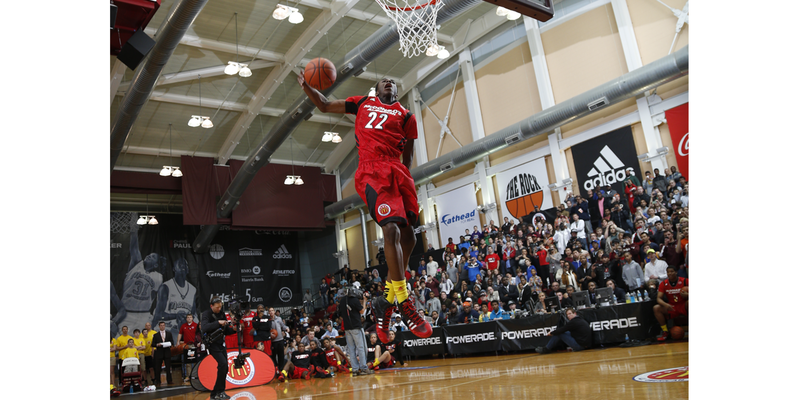 The agency also managed the POWERADE JamFest, the All American Games skills competition. A robust media plan for both events included radio, digital and social media, and FCG expanded awareness through consumer events during the Illinois High School Association (IHSA) Tournament. The team also drove onsite coverage by securing and managing interviews with key local media and former NBA stars including Jalen Rose, Alonzo Mourning, and current NBA star Austin Rivers. 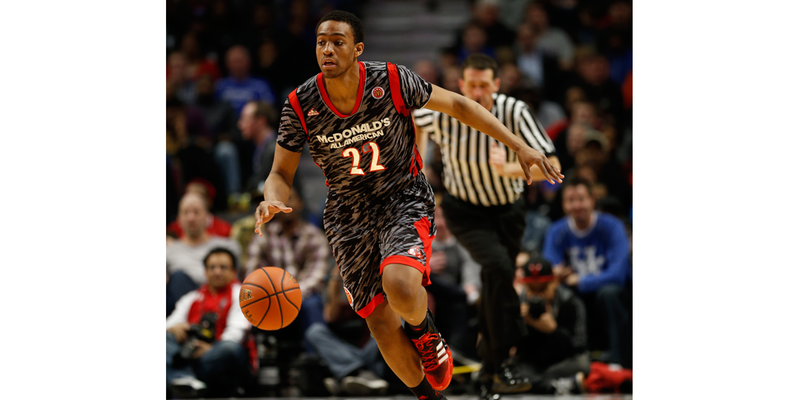 As a result of the program’s success during its return to Chicago, the McDonald’s All American Games remained in Chicago for seven years – the first time the Games had been held in the same city for consecutive years. FCG’s intimate knowledge of and deep-rooted connection with the Chicago community delivered increased program visibility and brand affinity with more than 10 million local media impressions annually. Because of FCG’s continued pivotal role in the Games, ticket sales and attendance skyrocketed, driving a record crowd of 20,018.